Welcome to the Charter Township of Bangor! 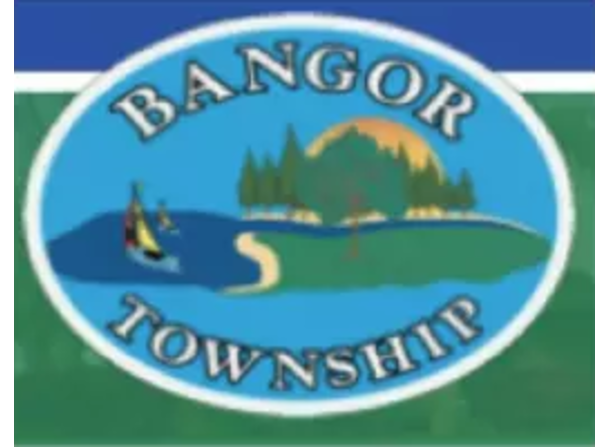 Bangor Township was organized March 22, 1859, becoming the third township of Bay County. 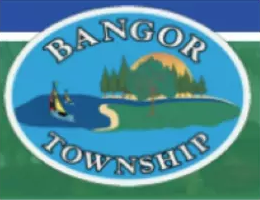 Bangor Township sits on the entry point for the Saginaw and Kawkawlin Rivers. It has the largest population of all the Bay County Township's, with a 2010 census population of 14,641. 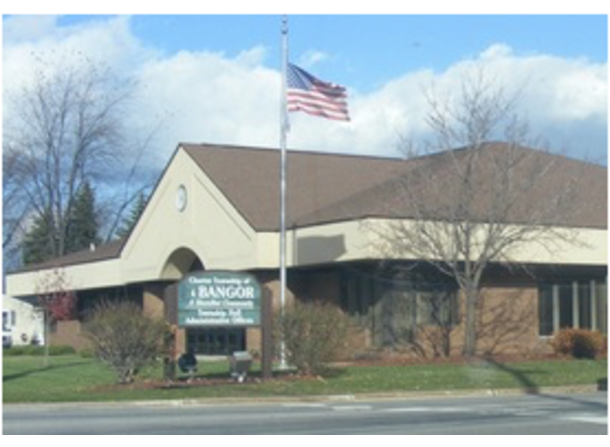 Our administrative hours are Monday-Friday from 8:00am-5:00pm.